A view from Eilean Mòr over to Eilean na Comhairle, the council island at Finlaggan. 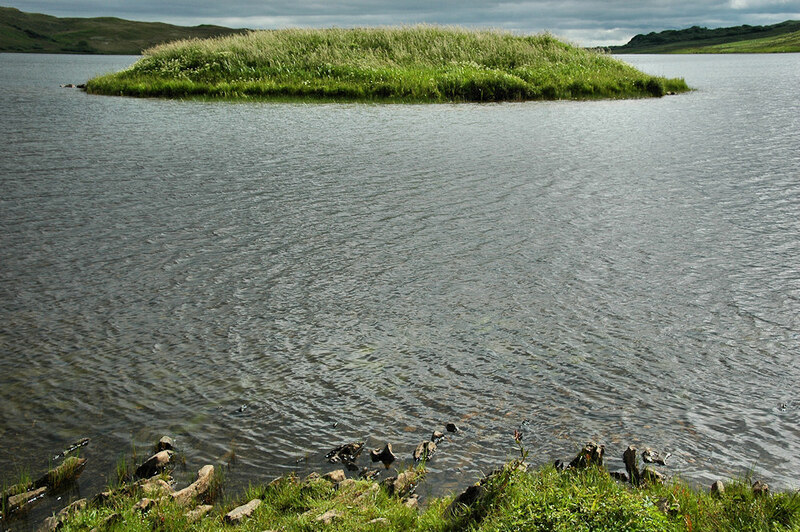 The Lords of the Isles used to reside and govern at Finlaggan. This entry was posted in Cloudy Weather, Freshwater Loch, Landscape, Repost and tagged Eilean Mor, Eilean na Comhairle, Finlaggan, Islay by Armin Grewe. Bookmark the permalink.